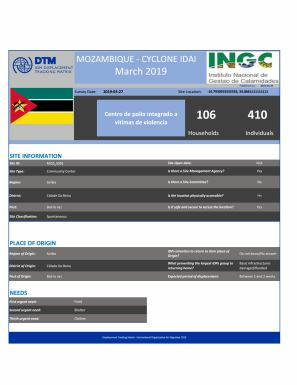 Tropical Cyclone Idai made landfall in Zimbabwe, on the 15 of March 2019. 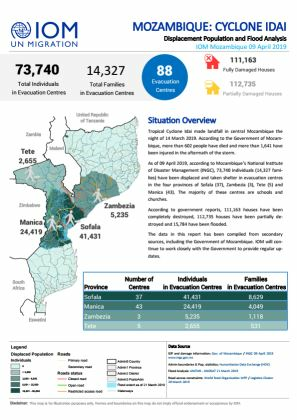 As of 9 April 2019, according to Mozambique’s National Institute of Disaster Management (INGC), 73,740 individuals (14,327 families) have been displaced and taken shelter in evacuation centres in the four provinces of Sofala (37), Zambezia (3), Tete (5) and Manica (43). 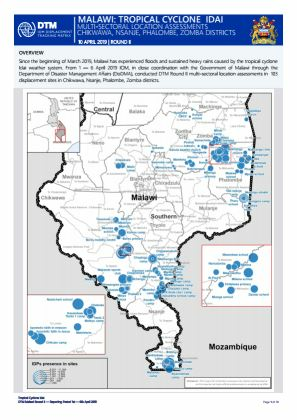 IOM’s Displacement Tracking Matrix is monitoring in and out flows of current IDPs sites in conjunction with Government of Mozambique / INGC. 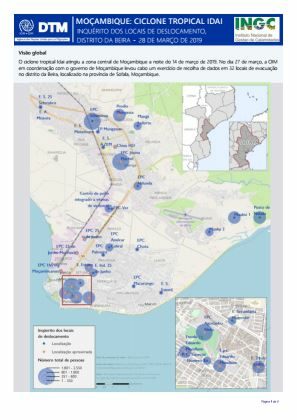 The map and table shows the number of individuals displaced evolution, as well as the current status of these sites in Beira city. 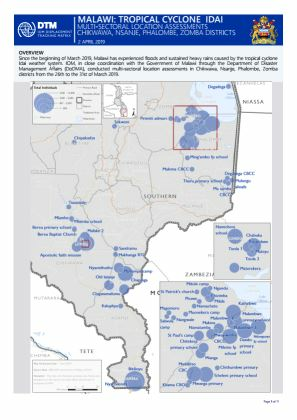 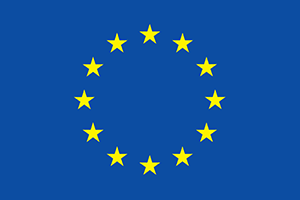 CCCM has been supporting the INGC in identifying suitable sites to potentially relocate IDPs who are currently living in secondary schools that have been slated to reopen as per instruction of the Minister of Education. 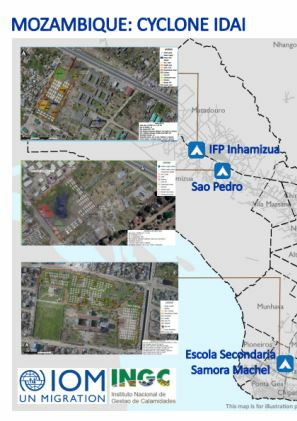 Four sites have been identified and have been surveyed. 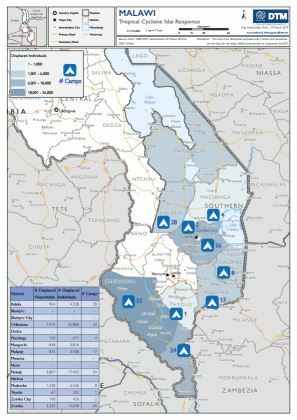 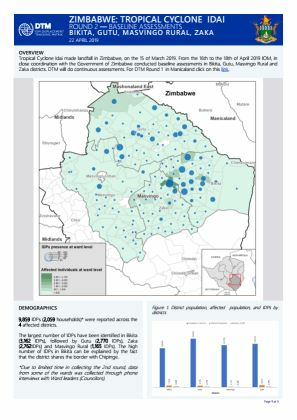 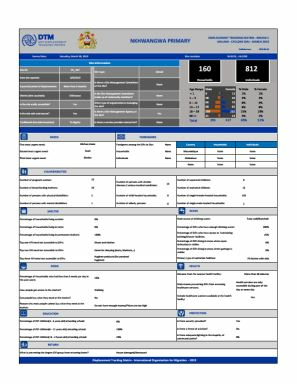 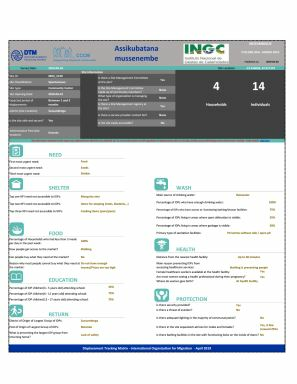 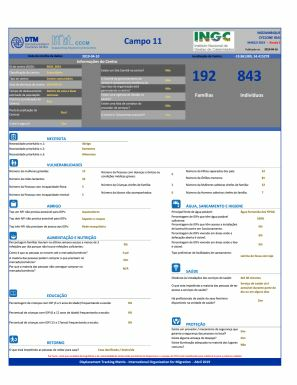 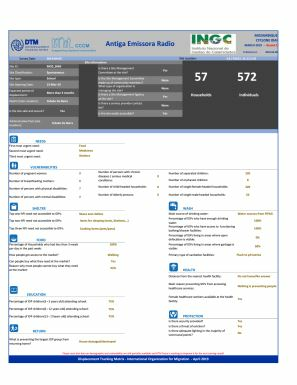 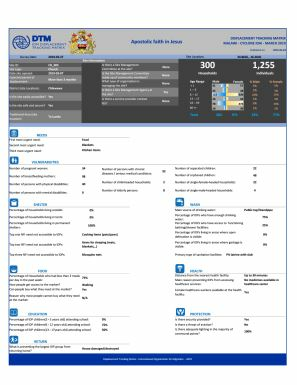 IOM’s Displacement Tracking Matrix is monitoring in and out flows of current IDPs sites. 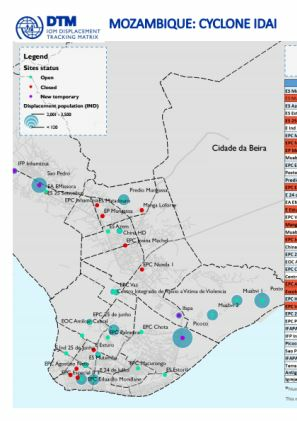 The map shows individual IDPs that are being moved out of the schools to the new temporary relocation sites in Beira city. 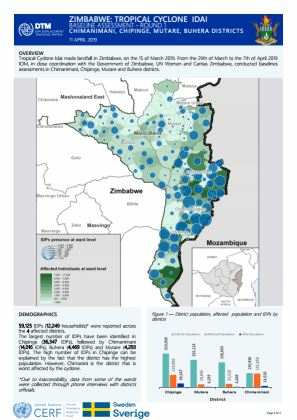 This map was produced to assist in the Tropical Cyclone Idai response. 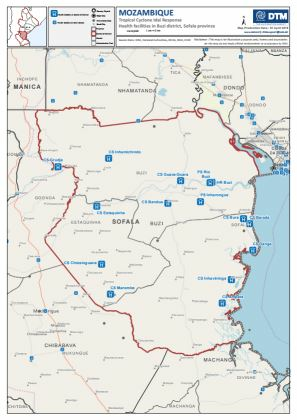 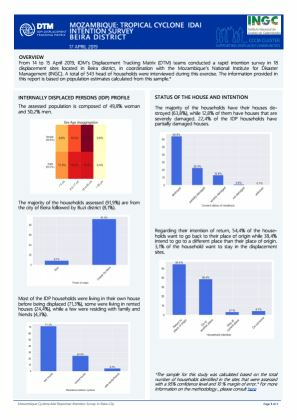 It highlights the locations of health facilities across a range of districts in Sofala province, Mozambique. 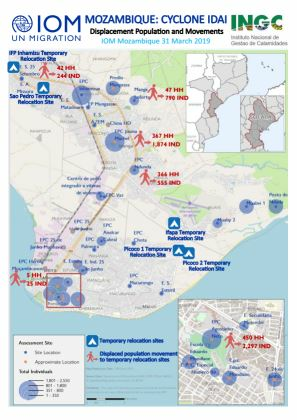 From 26 — 27 March, DTM teams in coordination with the Mozambique’s National Institute of Disaster Management, conducted a rapid assessment in 32 displacement sites in Beira City. 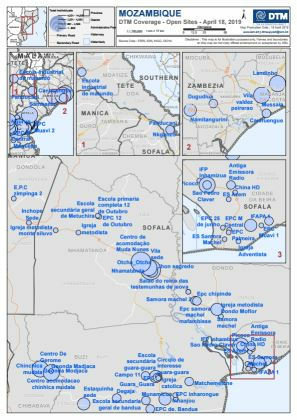 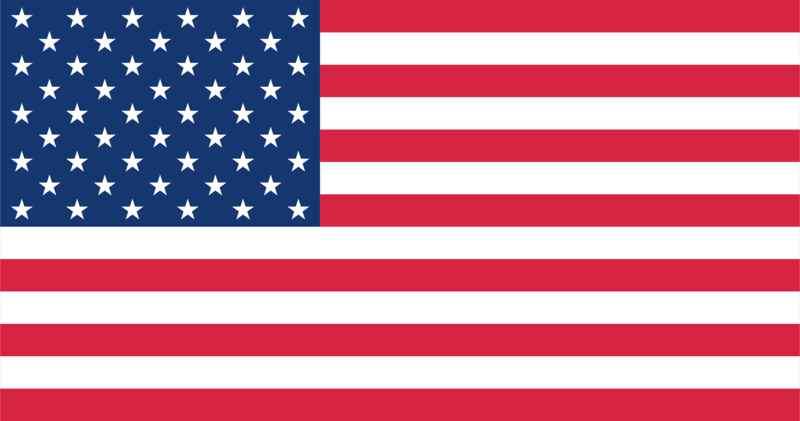 An estimated 22,346 individuals were identified in these sites. 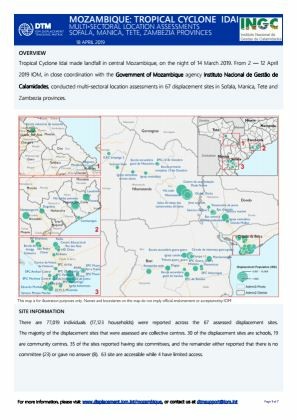 As of 29 March 2019, according to Mozambique’s National Institute of Disaster Management (INGC), 140,784 individuals (29,098 families) have been displaced and taken shelter in evacuation centres in the four provinces of Sofala (116), Zambezia (13), Tete (5) and Manica (27). 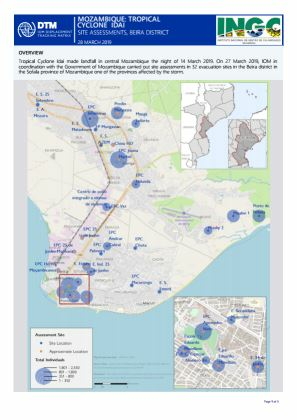 From 26 — 27 March, DTM teams in coordination with the Mozambique’s National Institute of Disaster Management, conducted a rapid assessment in 32 displacement sites in Beira City. O ciclone tropical Idai atingiu a zona central de Moçambique a noite do 14 de março de 2019.